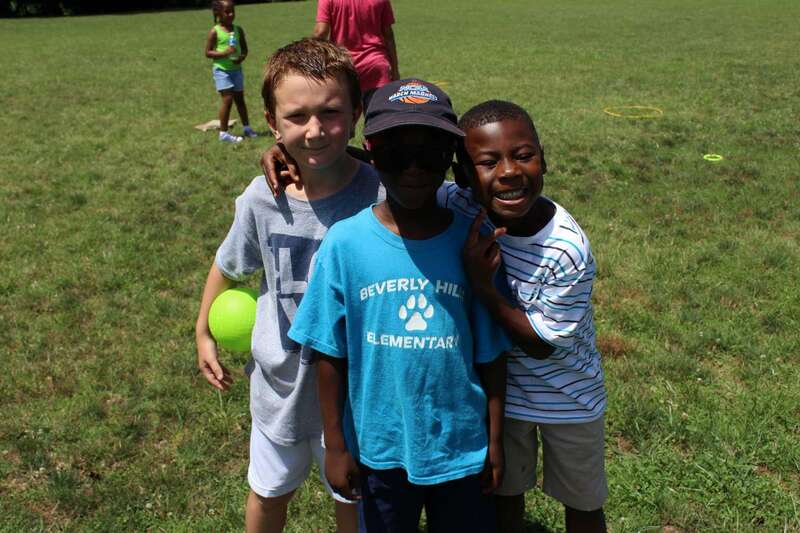 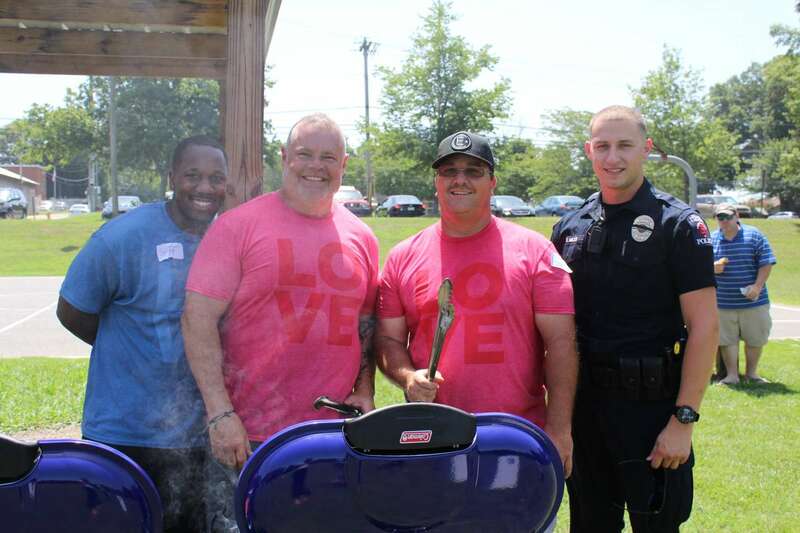 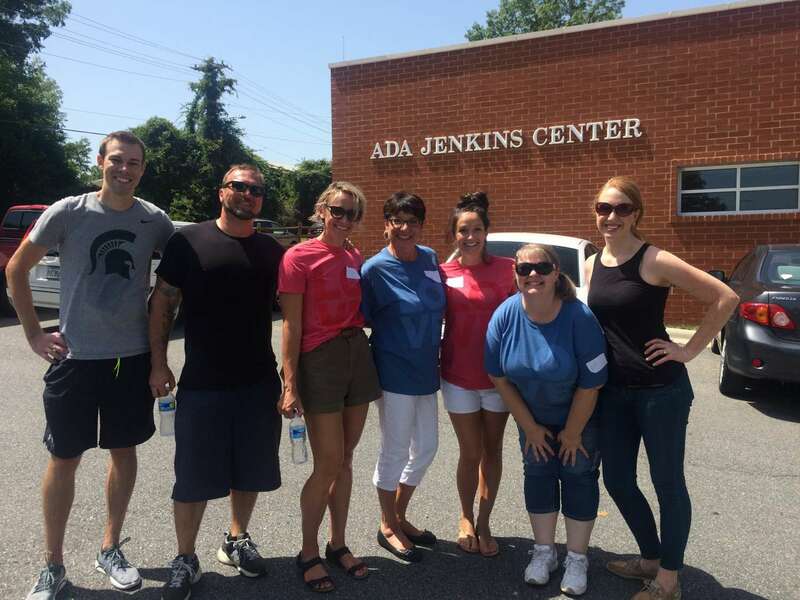 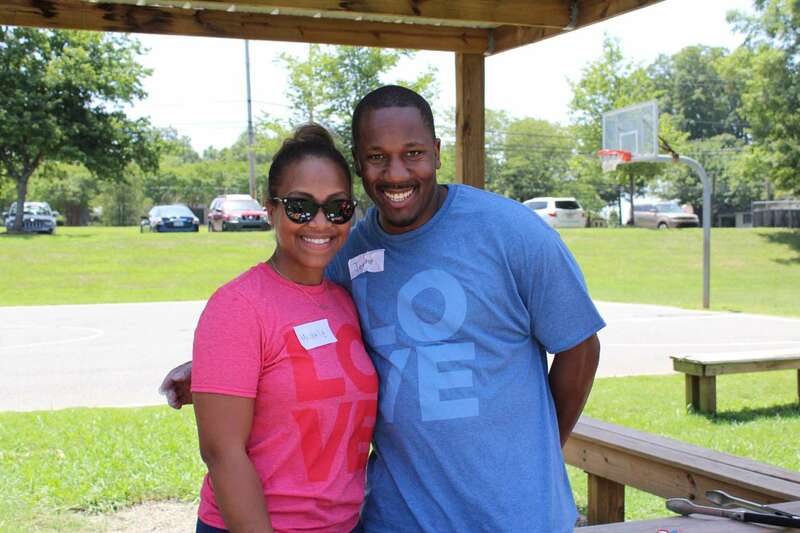 Last week was Elevation Church’s annual LOVE Week, and they poured out love on the Center and our community. 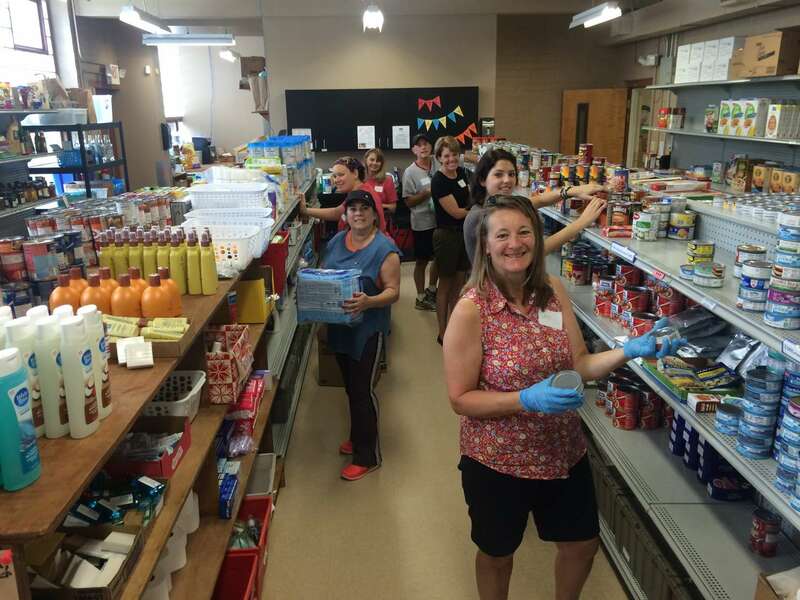 Volunteers worked in the pantry and organized a carnival for our client-partners, their children, and members of the community. 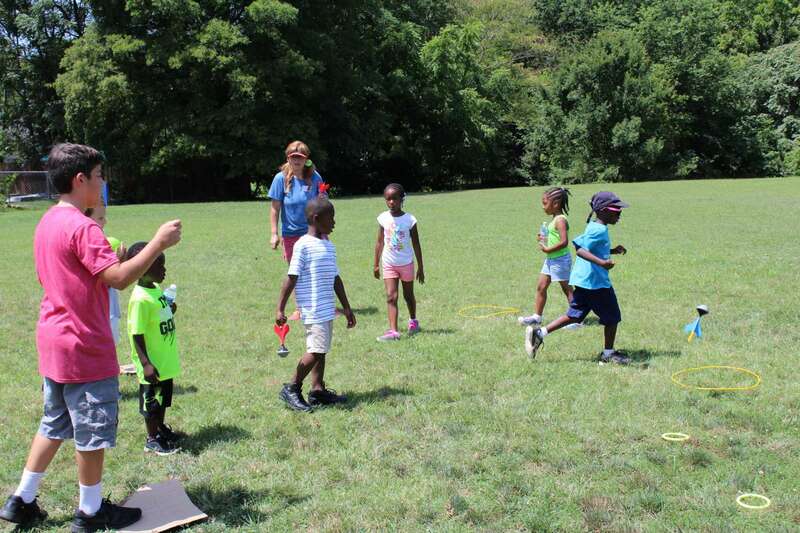 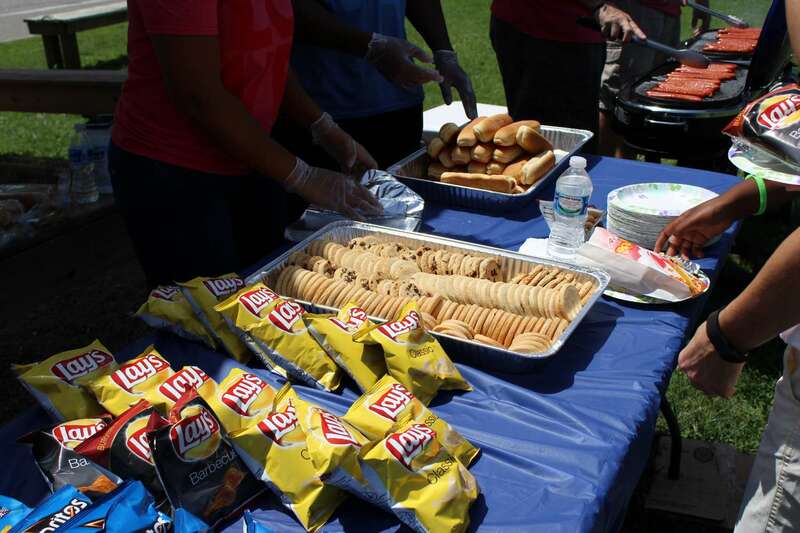 Parents and kids were able to play games together and receive a free meal.